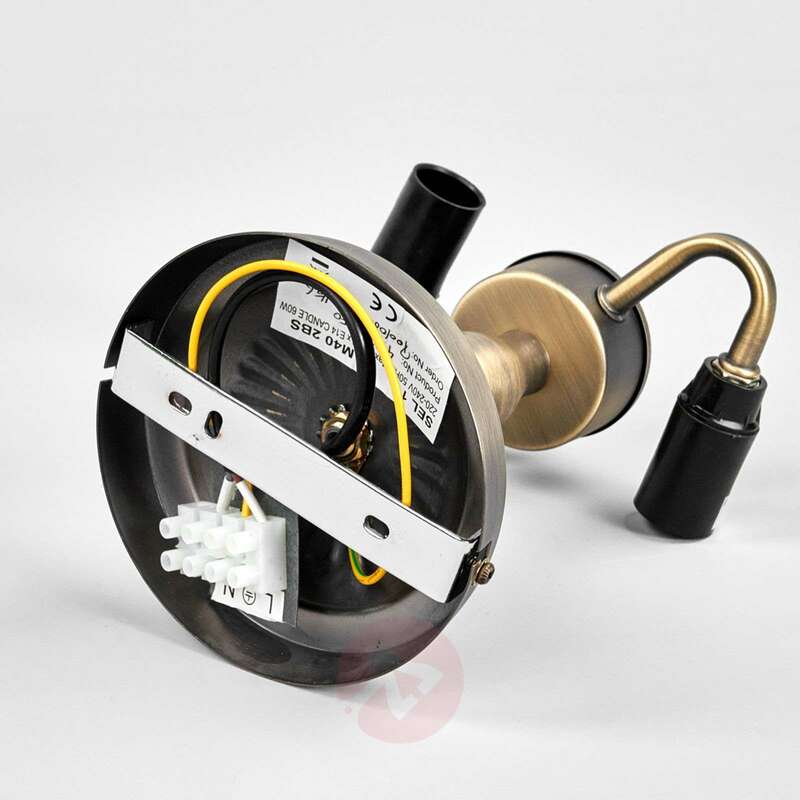 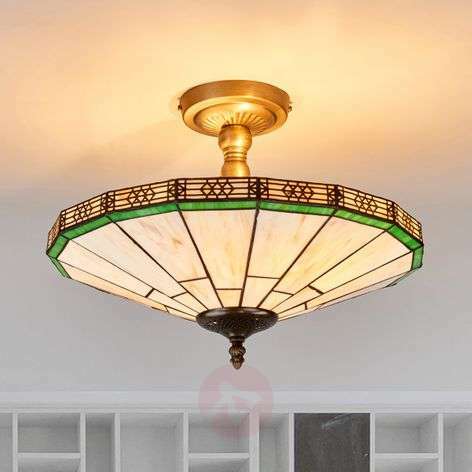 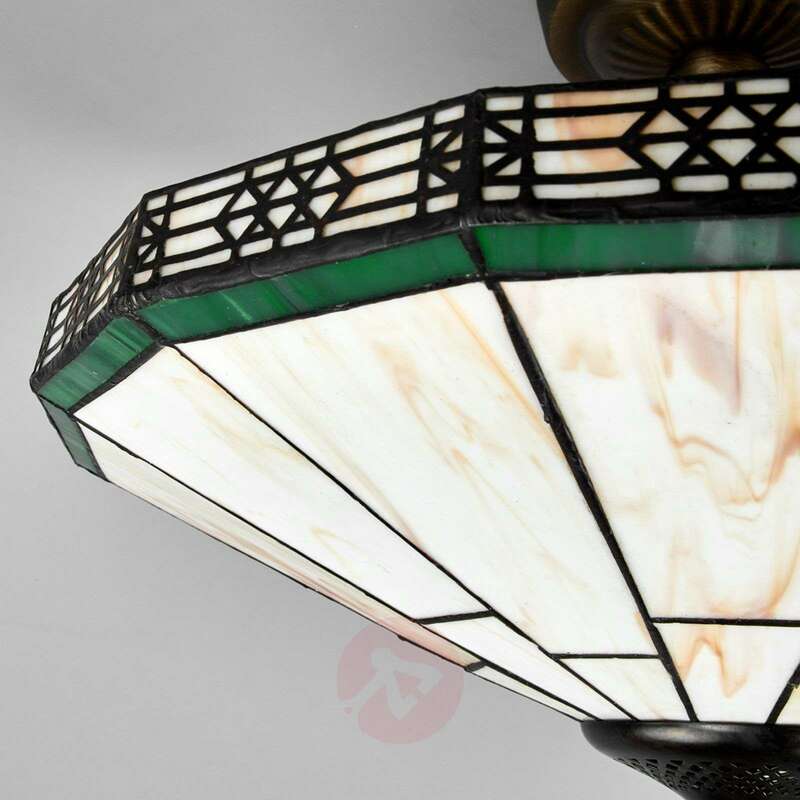 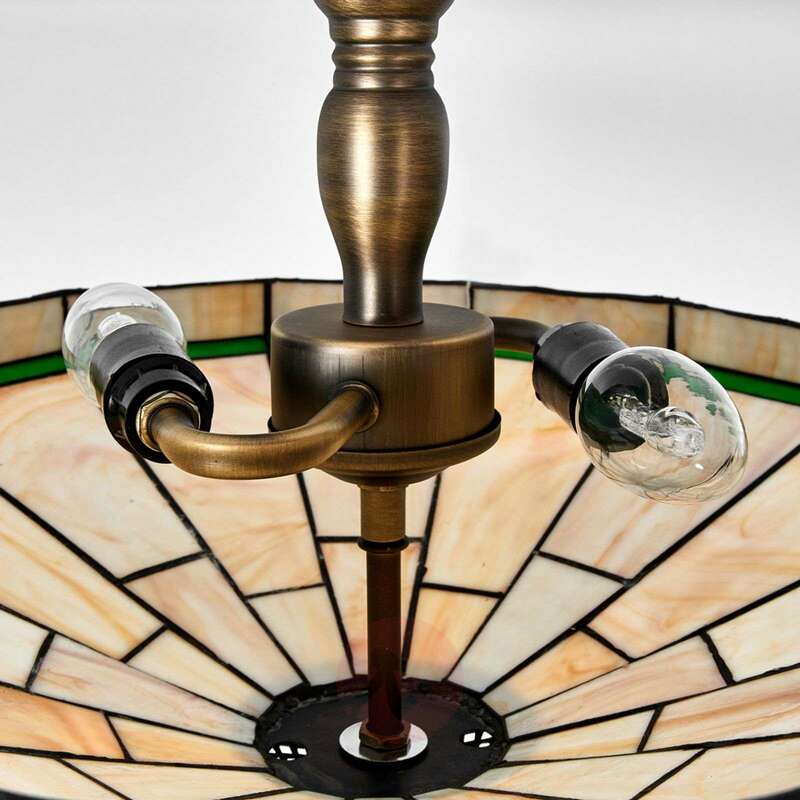 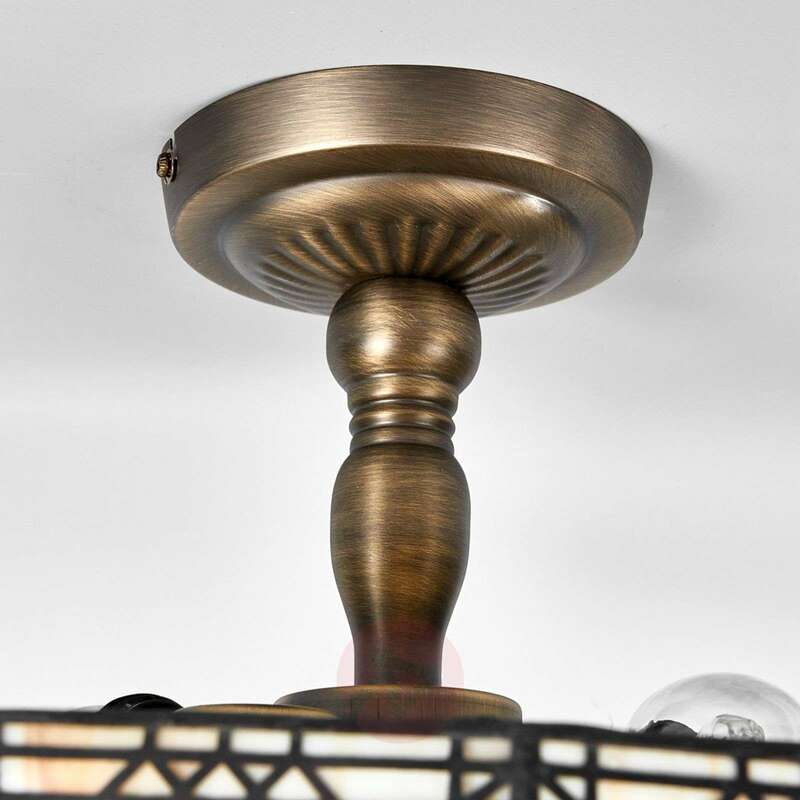 Aficionados of classic design will be more than delighted by the New York ceiling light. 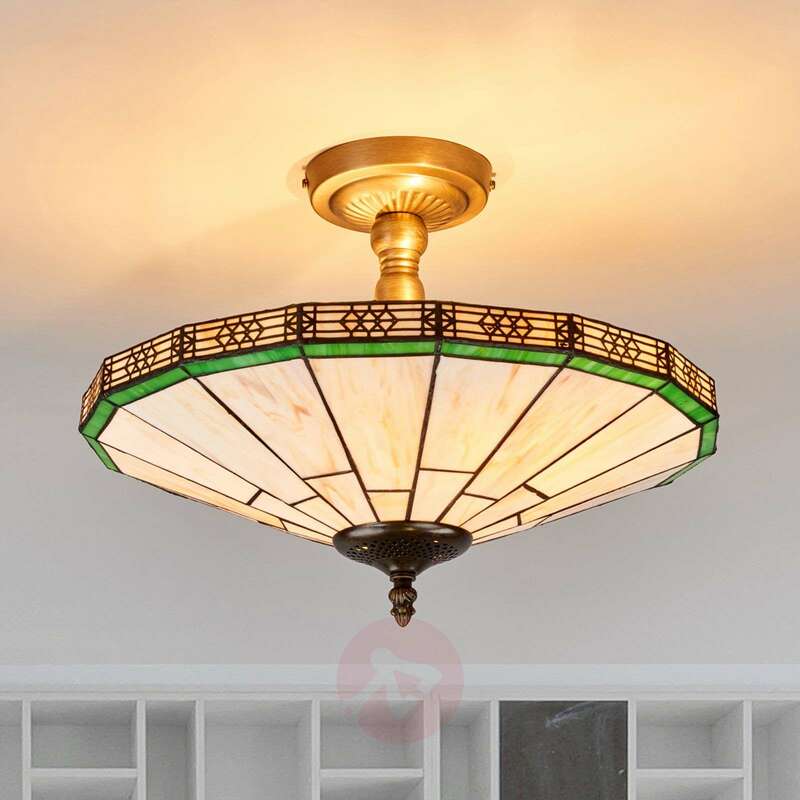 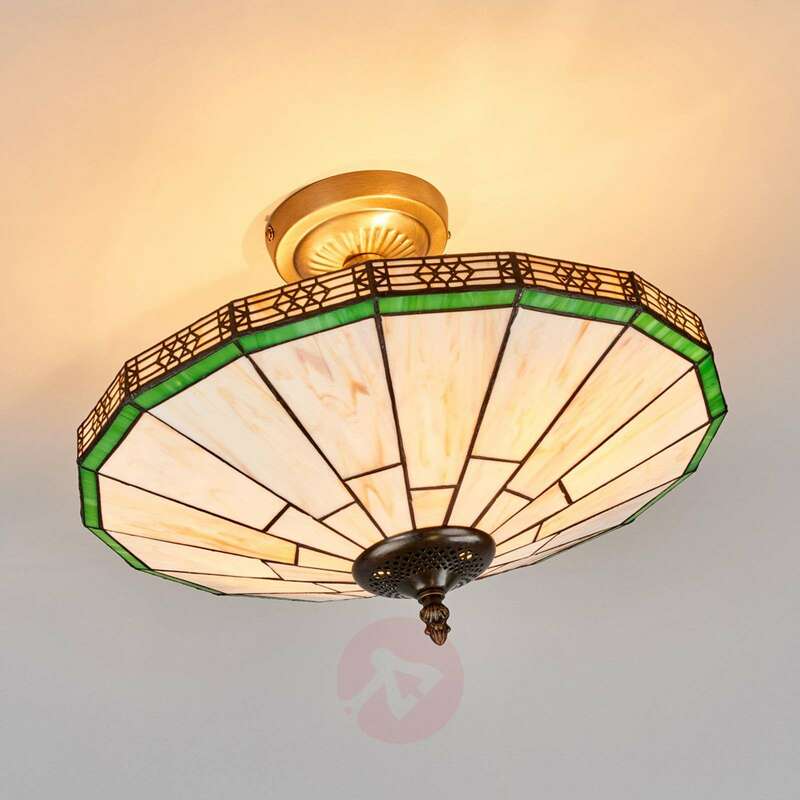 The prominent lampshade has been designed Tiffany-style and was put together from numerous, individual glass elements. 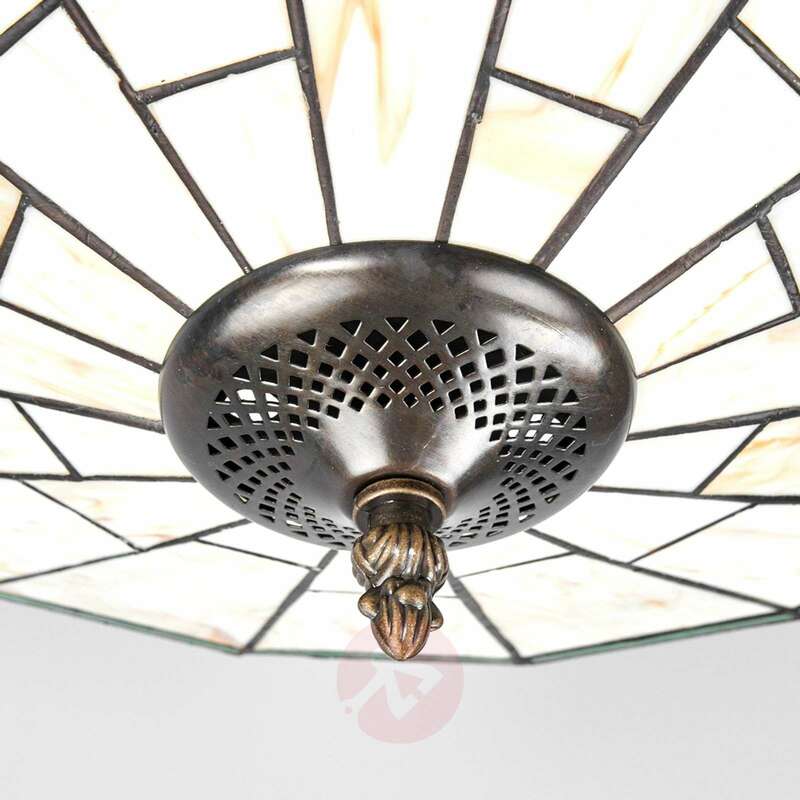 The ceiling light therefore provides pleasant light throughout the room. 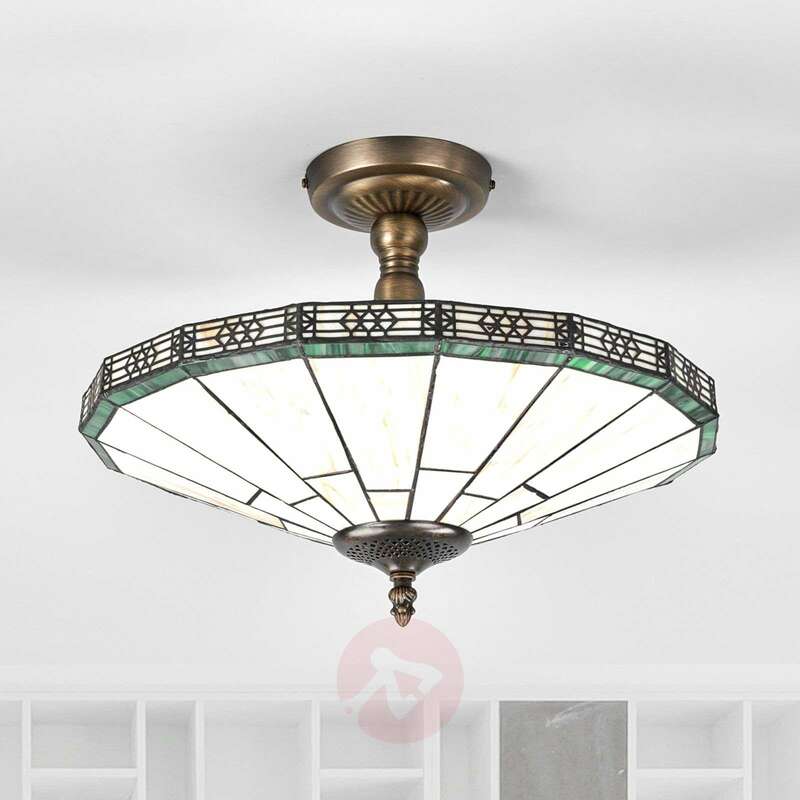 Its antique brass frame harmoniously complements its elegant design.